Shop the Joybed Mattress Foundation - Natural sleep is better sleep. 100% money back when paired with our mattress. The durable foundation is made of wood and fastened together with coated steel nails. It's side wrapped in the same organic cotton fabric as our Joybed LX mattress. A non-skid poly cover material keeps the bed in place. In between the wood frame and the top cover is a layer of plant fiber to promote quiet support. Finally, a poly fabric dust cover on the bottom keeps the foundation clean on the inside. Solid wood construction. 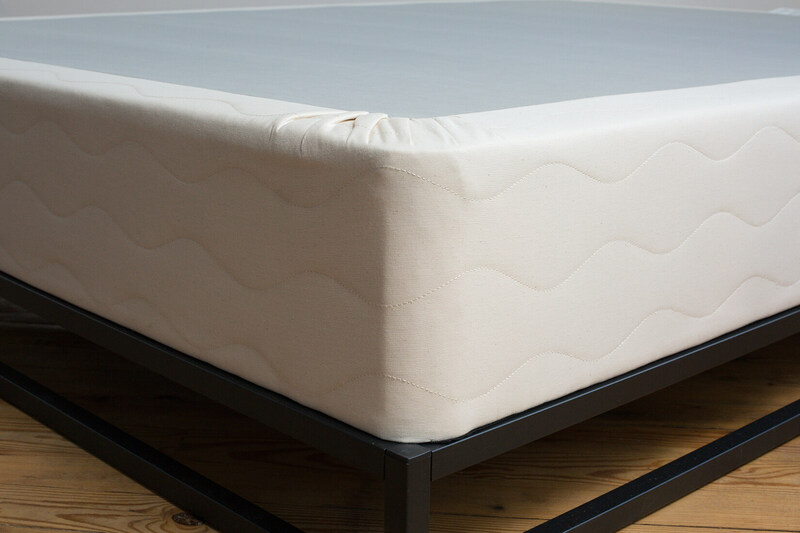 Height: 9"
The sides of every foundation are wrapped with the same organic cover used on the Joybed LX mattress. 100% organic cotton provides an attractive and natural exterior under your mattress. 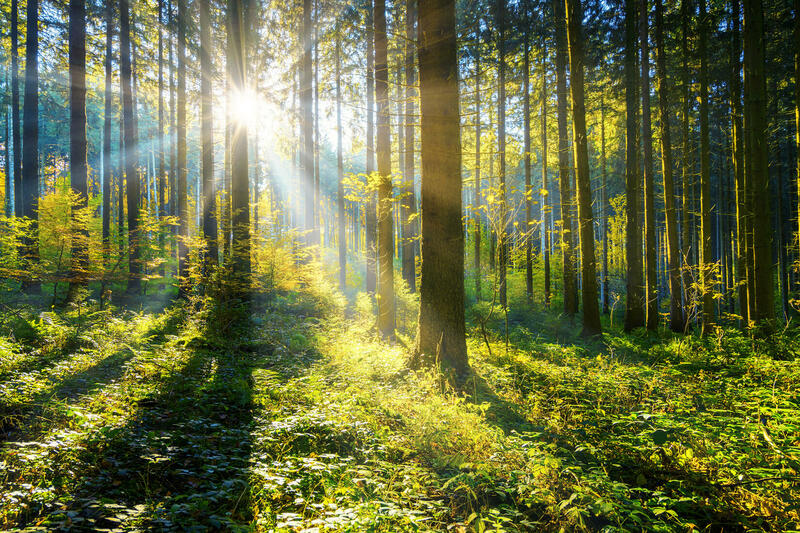 To ensure long useful life, the foundation is made with quality wood from Amish suppliers in Ohio. The wood is put together with coated nails to help provide a durable, squeak-free life.